In a world that is rapidly changing, uncertainty is a given. Technology is a key driver of change, and like it or not, the pace of change only accelerates. We have to accept that, and learn to not just live with it but to embrace it and thrive on it. As technology opens up new markets, systems, networks, objects opportunities… even people, it also creates more complexity - and exponentially so. In our sector, we’ve seen warehouses evolve from over-sized sheds to fast-moving, high-tech, logistical operations. Ever-increasing consumer power is demanding ever-increasing operational excellence. Expectations are high. Add in e-commerce and omni-channel shopping, the Internet of Things, robotics, and you get an incredibly complex multi-dimensional network: a living organism made up of people, buildings, machinery, and stock. Added to the complexity of modern-day logistics is the chaos of everyday life. A vote. A hurricane. Even the 140 characters of a tweet can change everything, So you need your businesses to be set up for volatility. That means building in optionality, so you can manage risk. When it comes to supply chains, there are two main sets of risks: economic (making sure you don’t carry unnecessary liabilities) and reputational.  So progressive supply-chain thinkers talk about running a ‘bimodal’ supply-chain strategy. Basically, that means running two strategies. The spanner in the supply chain. Almost every element of the supply chain is short-term and flexible, like planes, trains and automobiles. But traditional warehousing is not. Imagine: your country’s currency drops 20% overnight. The line of Levi’s jeans you’ve been importing from the US is now uncomfortably expensive. You can’t pass that cost on to the consumer, so what do you do? You can stop ordering the jeans. You can cancel the ships and lorries. But you can’t cancel the warehouse, because you signed a five-year lease. And that’s a big liability to be stuck with. 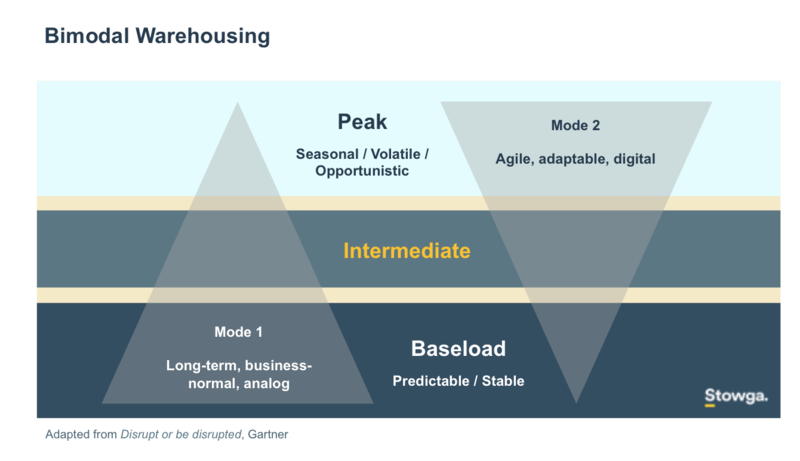 Making warehousing bimodal. How power distribution works is a good analogy for how we think about space and warehousing services at Stowga. During the day we don’t use as much electricity as we do in the evening. That’s when we all go home and turn on the lights and the TV. Power surges, but there’s no problem because the National Grid has been set up for just that. There are big coal-fired power stations which are always on and provide what’s called ‘baseload power’ - the power the country needs as a minimum. Then there are smaller generators that can be switched on when we need extra power to supply the surges. That’s called ‘peak power’. The image above shows demand for power over 24 hours, but a similar curve could be used for warehouse demand over a year. The biggest driver of under-utilisation of space in warehouses is seasonality. In the past companies ‘bought for the peak’, making sure they took on leases for warehouses that had enough space to cope with their peak storage needs. The result is that, for most of the year, they have spare space. 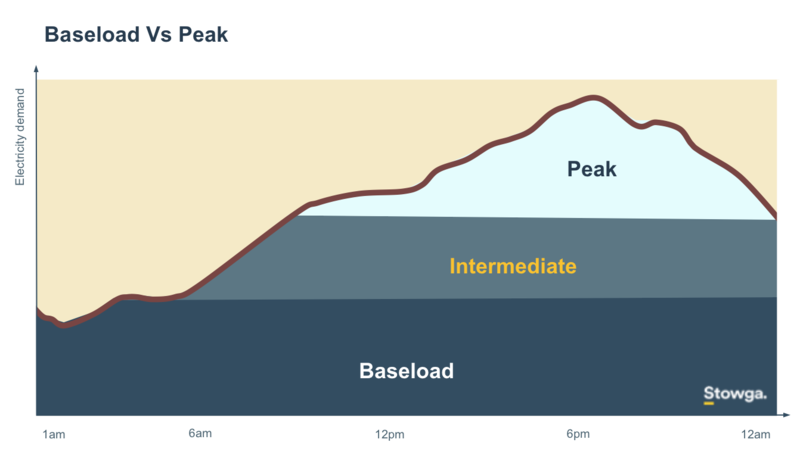 A far better solution would be to buy for the ‘baseload’ - have enough space to cope with normal conditions, but then have the option to get more to cope with the peaks. At Stowga we see a future where companies will be able to switch on additional warehousing capacity like power companies can switch on peak power. They will always need baseload warehousing (Mode 1), but a proportion of their strategy should be geared up for Mode 2 — whether that be for short-term seasonal spikes, or reacting to changing business environments, or experimenting with new products or supply chains. Businesses ought to be able to react immediately to change and build or break dynamic supply chains in order to position inventory in exactly the right place, at the right time, at the right price. Seasonality is predictable so on an abstract level companies ought to buy space now for the future surges. They ought to be able to sell that space if they don’t need it. In other words, there should be a futures and options market for space where companies can hedge their warehousing liabilities.